Clove (Syzygium Aromaticum) is a fragrant, sweet-flavored spice. It’s native to Indonesia, but nowadays it’s also cultivated in other countries. This spice has been used for many centuries due to its medicinal and culinary properties. It gives off a characteristic sweet aroma due to an essential oil called eugenol. Cloves are actually unopened flower buds of the evergreen clove tree. They are picked from the tree when they are pink and then dried until they become brown. Their particular shape resembles tiny nails. That’s why they were called “nail” in Latin (clavus). Apart from the dried buds, the leaves and stems are also used to make medicine. The oils inside clove are widely used especially eugenol. In fact, clove is used in foods and beverages as a flavoring and in toothpaste, cosmetics, and cigarettes because it contains eugenol. Clove has anti-inflammatory properties. Eugenol and flavonoids in clove help this natural ingredient act as an anti-inflammatory substance. Because of this, clove oil is useful to massage sore muscles. It can be used for arthritis and rheumatism. Clove acts as a natural painkiller. Eugenol combined with other clove components make clove a mild anesthetic, while also providing clove with anti-bacterial properties that help fight harmful organisms, including germs, bacteria, and fungus. For these reasons, clove is an effective home remedy to treat a toothache, sore throat, Candida, colds, and flu. 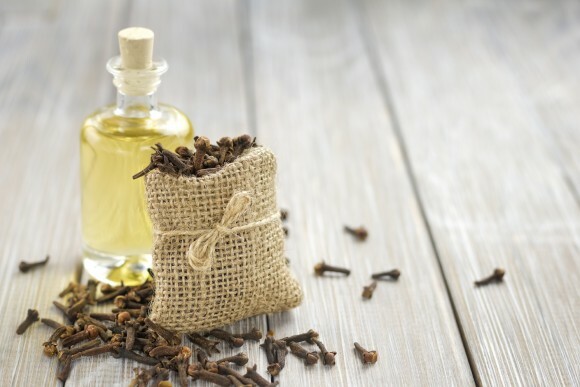 In fact, in Asia, clove oil is a traditional remedy used to ease a toothache, sore gums, and oral ulcers. Its antimicrobial properties also allow clove oil to treat skin problems such as acne and warts. In addition, clove oil is a natural insect repellant. Other health benefits of clove are related to the reduction of symptoms of gastrointestinal distress. Clove contributes to the elimination of intestinal gas and helps the relaxation of the smooth lining of the intestinal tract. As a result, it rids the stomach and intestines of gas, relieves the feeling of nausea and alleviates vomit, diarrhea, and stomachache. Like cinnamon and ginger, this medicinal spice is very rich in health-promoting antioxidants and nutrients. It’s loaded with manganese, vitamin K, fiber, iron, magnesium, and calcium, among others. Eating clove regularly is beneficial. You can take clove supplements or simply add it to your meals. Don’t eat large amounts of clove: it’s quite strong and it can irritate the stomach and be toxic in large doses. Ground clove is perfect to spice up your dishes. 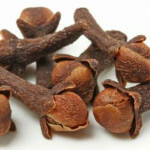 Clove has a very intense flavor, so you will add flavor as well as benefits. 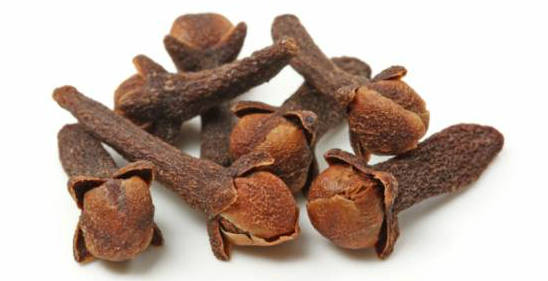 Try to buy whole cloves because they are richer in nutrients and their flavor is more intense. Once you have dried the buds, grind them into powder using a mortar and pestle or a coffee grinder. To prepare one cup of tea, grind 1 tablespoon of whole cloves into small pieces. 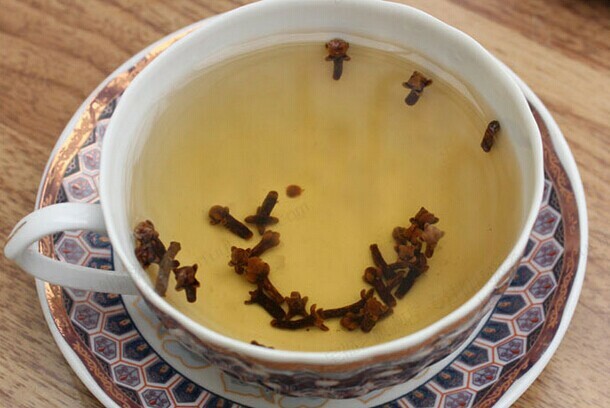 If you don’t like the taste very much, try preparing a tea with clove, cinnamon and bay leaves. It’ll be tastier and incredibly healthy.